You know that feeling of trepidation you get when you are waiting for something so eagerly that the wait seems endless? Or when you are watching an episode of your favourite series and the episode ends, just at that most crucial and emotional moment, of course, leaving you with a feeling of suspense that lingers on…. What’s worse: you have to wait a whole week to find out what happens. And that week is excruciatingly looooooong! Or, for example, you get a phone call from a long-lost friend who tells you he is coming to see you next weekend. You start thinking of all the chats and giggles and great times you are going to have. You can’t wait for that day to arrive. Or else, for Christmas, you receive a wonderful summer holiday package and you know that those airplane tickets are going to have to wait for the summer in a drawer, collecting dust over the coming months, and all you can do is sigh in patient expectation till then. Well, something similar has happened to us with the Havaianas Eyewear collection launch which we have been eagerly waiting to introduce, to bring you a range of sunglasses that share the same DNA as the world’s most famous flip-flops…. Finally, when the big day was upon us we could hardly believe it. You are, at last, going to be able to protect your eyes with the same fun, happy, cool and fancy free style as the one you wear on your feet! Isn’t that great? 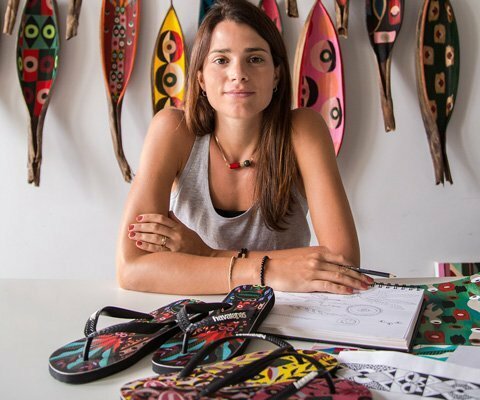 Since the beginning in 1962, Havaianas have become the ambassadors of the Brazilian way of life, trying to mirror the happiness and colourfulness of a country where life is celebrated on a daily basis. 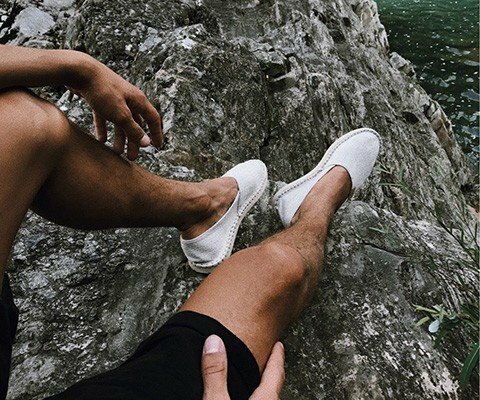 Our flip-flops have become a universal and generational symbol that stands for the beach, friendship, summer, relaxing, good vibes, fun, coolness…. Our fun designs have brightened up the feet of millions of people around the globe. Now, more than half a century after it all started, Havaianas brings you the best addition you can imagine to go with your flip-flops: a range of sunglasses that you can combine with your look and your flip-flops in a thousand ways! 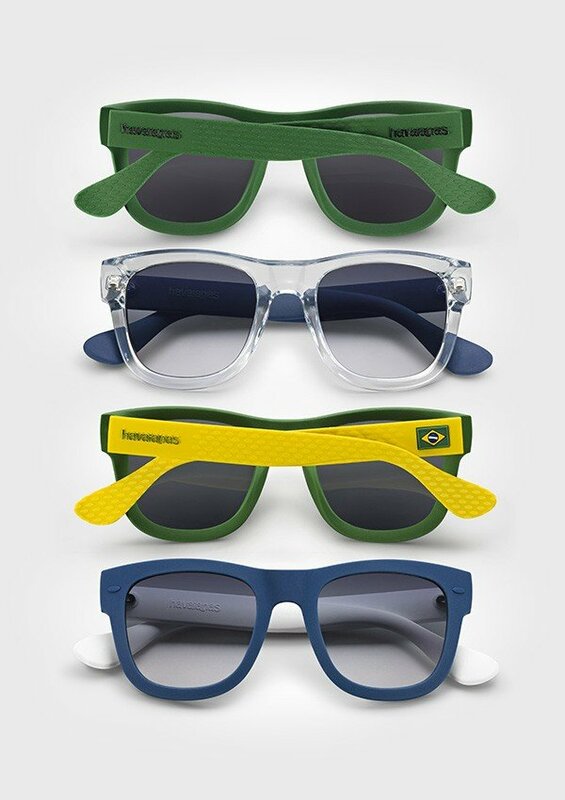 The Eyewear Collection was introduced last summer in Brazil, our home country, and turned out to be the sensation during the Olympic Games that took place there. Now, that Brazilian touch is spreading to the old Continent, Europe, to change the way we see things. 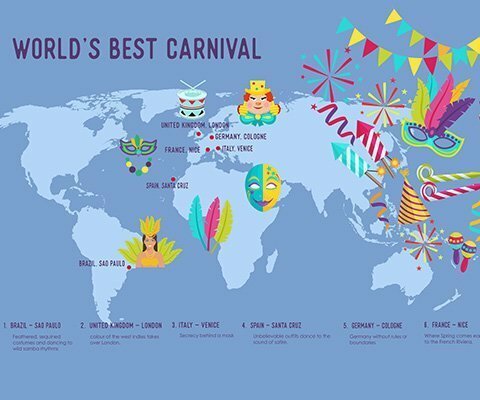 Wouldn’t you like to see the world with as much passion as Brazilians do? 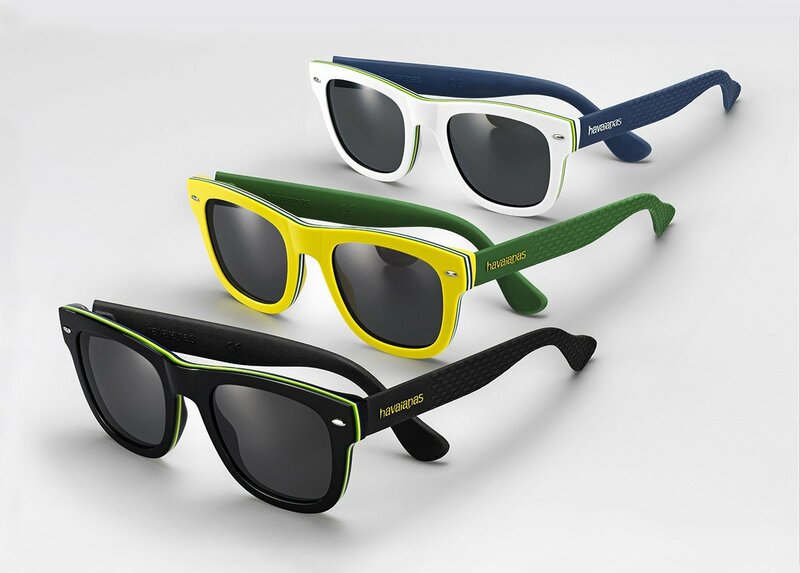 Well, the Havaianas Eyewear Collection provides you with the best possible filter to do that! The sunglasses are produced in three materials: rubber, acetate and transparent polyamide (a flexible and comfortable material). Some of the models have the sidepieces made of rubber, with the famous rice pattern, and others also extend the pattern to the front of the glasses, mirroring the design found on the sole of the flip-flops. There is also a huge range of possibilities, from the more colourful designs to the more sober versions, depending on the shade you are after for your look. 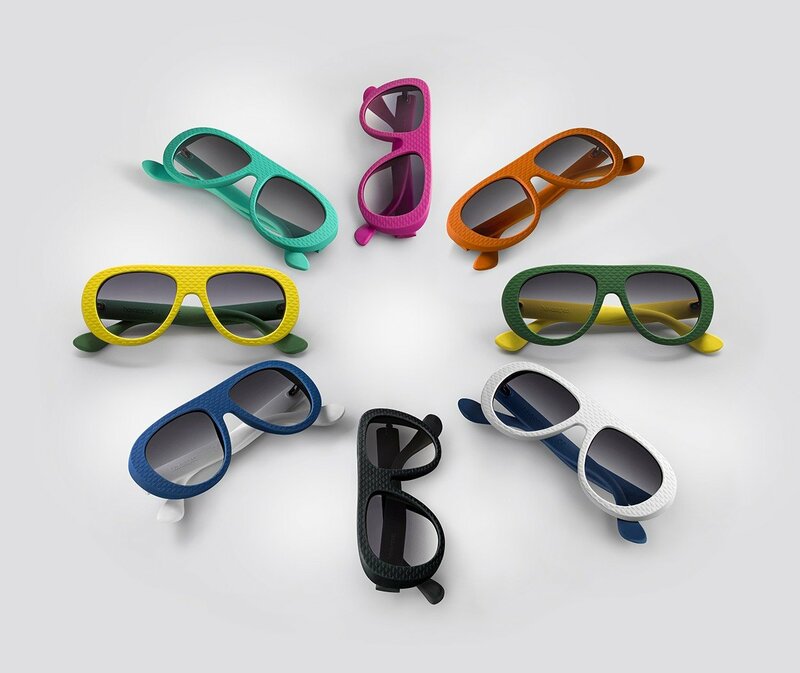 The lenses have UVA / UVB protection and come in different finishes: solid gradient or mirror. What’s more, to follow suit with the last few years’ trends, all the models are unisex. 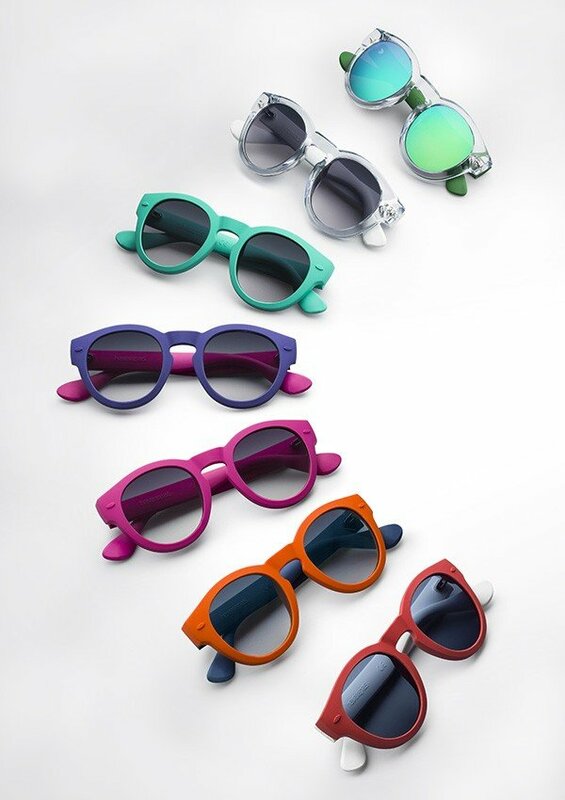 The Havaianas Eyewear Collection will be available in our London stores, selected opticians and at our official online store. 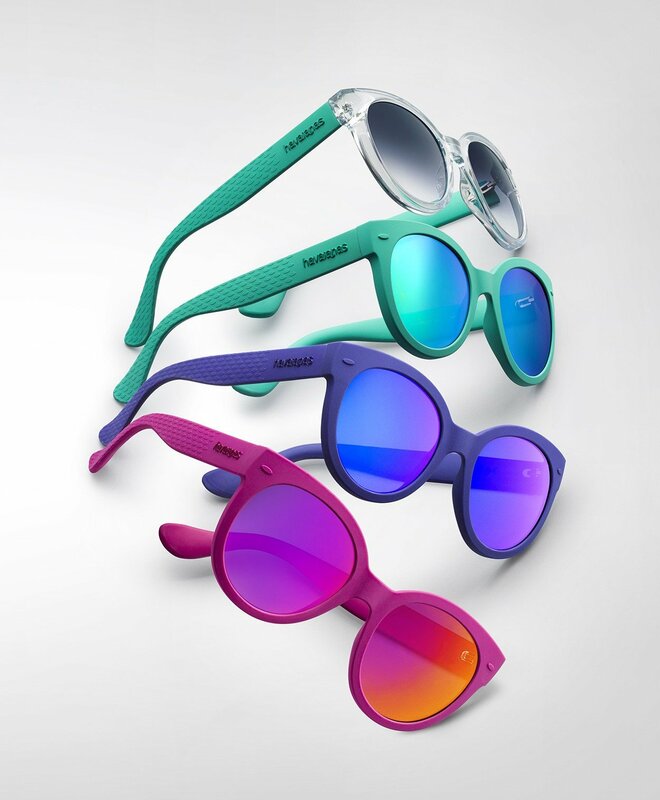 The Havaianas sunglass season is upon us and they are going to be a must have item.